The story of a Civil War soldier finding his humanity in the face of horrible savagery. Emerging from the Civil War a shamed and broken man, Stephen Latch turns to a life of thievery and murder. Still hoping to uphold the values of the Confederacy, Latch sets his sights on the wealth of resources pouring westward from the northern United States, putting together a band of ruthless misfits to help him stake his claim of the riches of the caravans. Latch’s plan calls for an unusual alliance, one made with Chief Satana and his band of Kiowas. The Kiowas are in desperate need of firewater”the rum and whiskey that Latch keeps secreted awayand Latch plans to use it to inspire them to levels of barbarism not seen anywhere else. Once the caravan drivers and passengers are dispatched with, Latch and his men will spirit away the now ownerless wagons, never to be seen again. 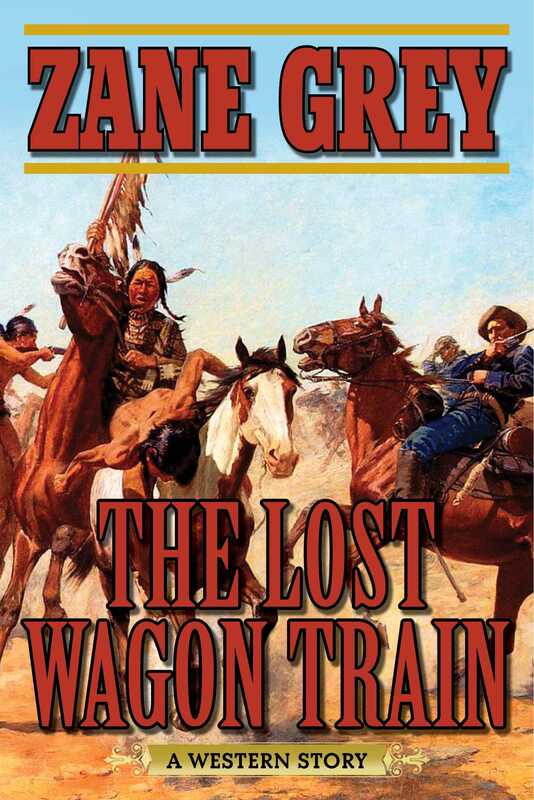 The Lost Wagon Train follows Latch on his greatest attack against a train of 160 wagons, and shows how the once-haunted man turns a corner and finds a new life away from the ways of the brigand.